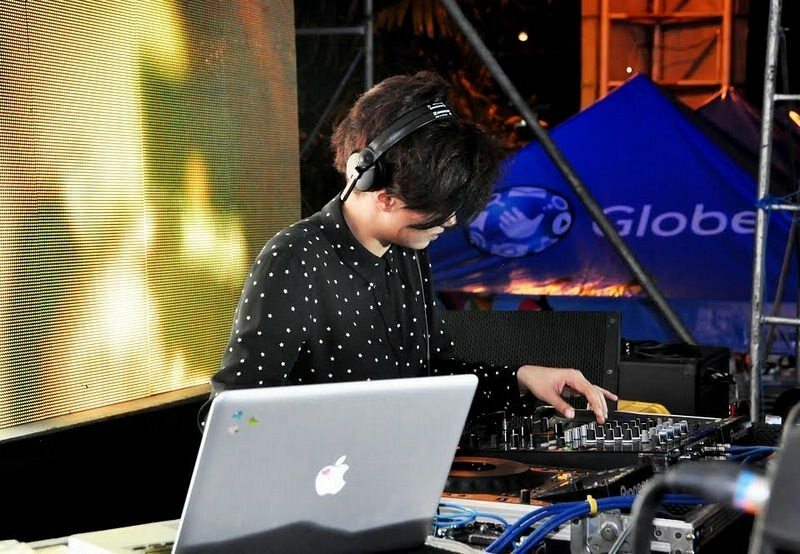 Four of the country’s best DJs topbill Globe parties in Cebu and Iloilo with their signature beats. 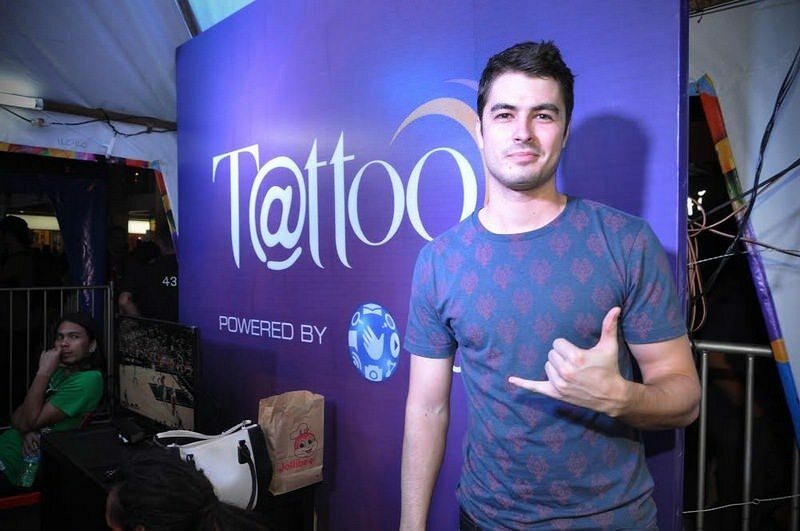 Fresh from the launch of its world-renowned GEN3 Stores that brought the Philippine telco experience to global retail standards, Globe Telecom continues the celebration as it treats revellers in Cebu and Iloilo to great music and entertainment with back-to-back parties for two of the country’s biggest festivals: Sinulog and Dinagyang. 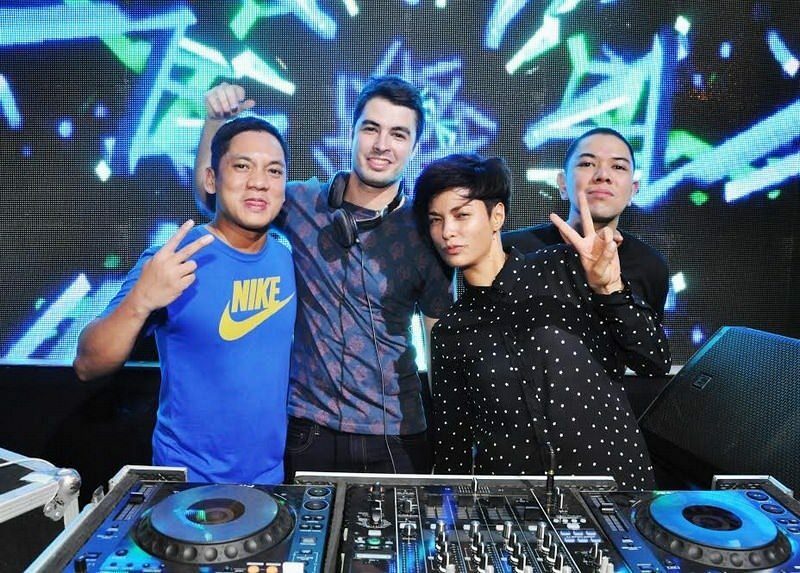 Taking centerstage in this month’s festivals are four of the country’s best DJs and GEN3 NEXT ACT ambassadors: Mars Miranda (@marsmiranda), Callum David (@callumdavid1), Badkiss(@iammissbadkiss), and Eric Capili (@dericbryan). Check their schedules at Sinulog Festival from January 15 to 18 and Dinagyang Festivals on January 22 to 25. 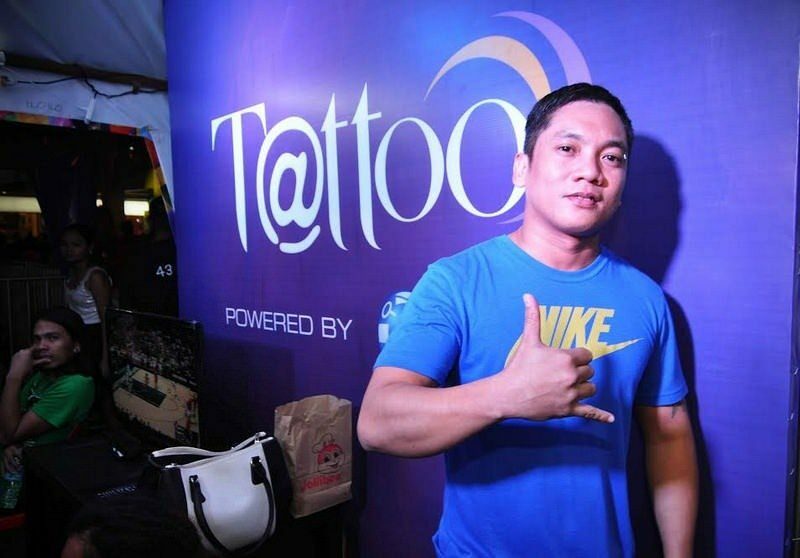 The DJs will be performing starting at 10:00 p.m. to 2:00 a.m. at the Globe Mobility Store on the Go located at One Mango Avenue, Cebu City and Capitol Grounds, Iloilo City. 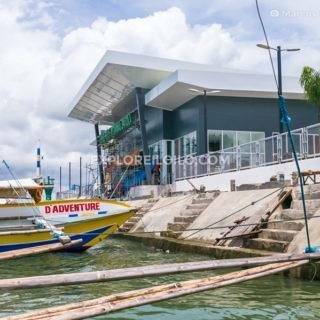 Don’t miss the live band performances in Cebu starting featuring Calla Lily while guests in Iloilo will enjoy watching different variety shows led by the Global Mardigras as well as the famous Kalokalike contest. Find more posts about Dinagyang, Call Centers, Dinagyang 2015, Globe. 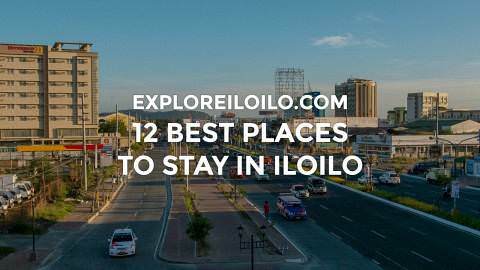 Discover more blogs and travel tips in Iloilo City.